Moves to open source IP security system for CCTV and ground access control. 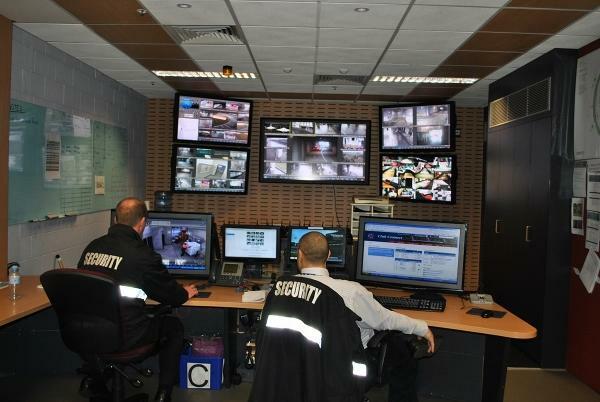 The Melbourne Cricket Ground has moved to an open source IP security system to manage high definition CCTV and ground access control. Over the next few years, more than 300 indoor and outdoor IP network cameras will be installed at the iconic MCG. About 40 cameras are already in, and another 40 are on order. Melbourne Cricket Club information systems manager, Brett Liddle, said the project, which has been running for about 12 months, has provided the IT and security teams with the chance to standardise components across all facets of the ground, and upgrade from older, analogue systems. “It became a good chance for us to become involved with the security team to really apply some of our controls around the environment,” he said. The team came up with mandatory requirements for potential vendors and blind tested a range of equipment, looking at things such as compression rates, encoding and the number of streams of footage cameras could handle. “It was about making sure they not only meet our requirements around the capacity of the network but also that they can deliver the business outcomes,” Liddle said. In the end, the team chose cameras from Axis Communications. The MCG team partnered with Integrators Australia for the overall upgrade. The upgrade means the MCG now stores about 30-35 terabytes of footage. But the extra functions will help with crowd safety and control, especially in a stadium the size of the MCG. The cameras, for example, are powerful enough to identify patrons who bring alcohol into the ground disguised in soft drink bottles. Specialty cameras mounted high in the roof can view down to a span that is four seats wide on level one. “I think as we extend it more, the quality of the image is so much higher that in some instances we may end up with less cameras but we are actually able to cover more,” Liddle said. The move to open source systems will also help with the MCG’s longer term goals. The project also presented the teams with challenges. Security and IT staff required a good understanding each other’s business and competencies, but Liddle said the outcome — standard IT processes — has been very worthwhile.